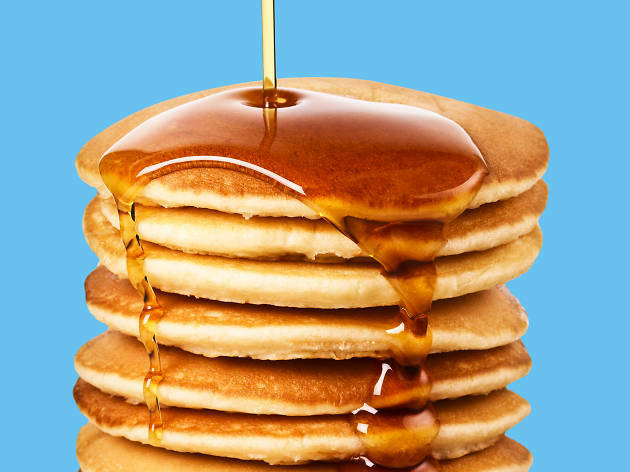 Have your frying pans at the ready because Pancake Day is just around the corner. 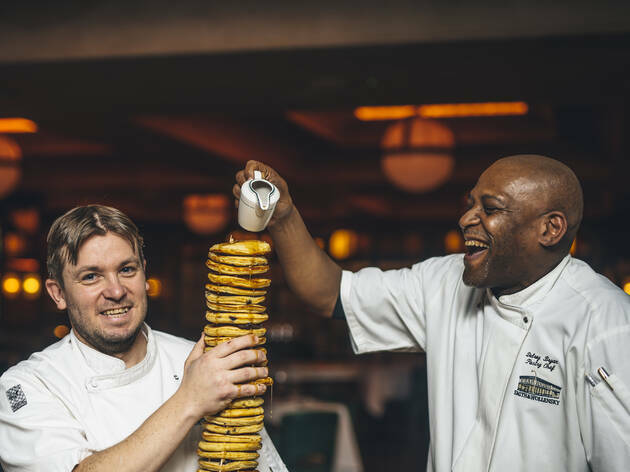 In 2019 Shrove Tuesday falls on Tuesday March 5 and London's best restaurants will be going flipping mad for it. Others will be perfecting their toss at a pancake race and some will be going for the DIY approach and creating crepes at home. Have a blast whatever you get up to, just don't get too battered in the process. Here's our guide to Pancake Day in London and our pick of the best races, celebrations and other events across the capital. Shrove Tuesday marks the last day before Lent, traditionally a period of abstinence, associated with clearing your cupboards of things like sugar, fat and eggs. It's known as Pancake Day because it represents a good opportunity to use up such ingredients. Easy peasy lemon squeezy. Pancake Day takes place 47 days before Easter Sunday. Because the date of Easter Sunday is dictated by the cycles of the moon, Pancake Day can occur anytime between February 3 and March 9. This year's batter action takes place on Tuesday March 5 2019. We’ll be updating this page with events for Pancake Day 2019 as they are announced. Shrove Tuesday is the perfect excuse to chow down on these incredible dishes.